Stay in the home you love! 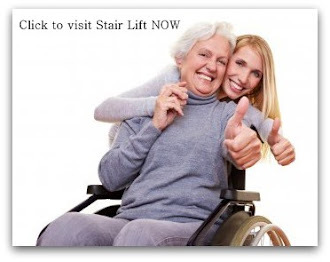 I have purchased two Sterling Simplicity stair lifts from you and I am totally satisfied with both chair lifts. Installers were real good and answered all my questions. you're a top notch company in my eyes !! !